The FDA’s Menu Labeling Rule is effective May 7, 2018. We’ve compiled some FAQ’s that will help. If you choose to provide nutrition content on the exempt items you will need to follow the standards outlined in paragraph 4.3 of the Labeling Guide. 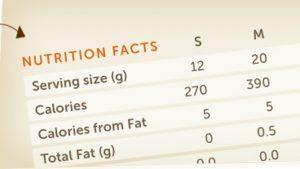 What information do we need to provide on your menus? 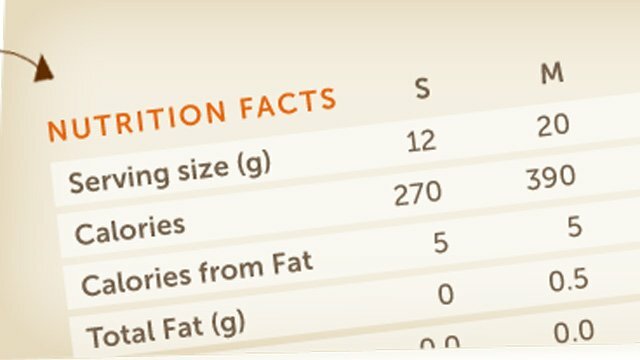 How do I determine the calorie and nutrient values for my menu items?